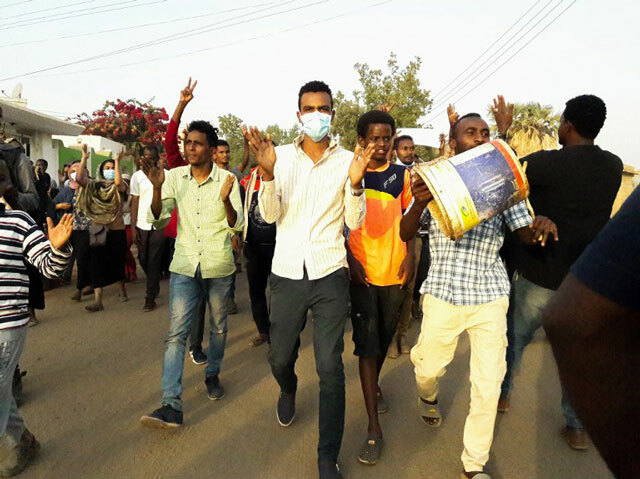 Khartoum, Sudan | AFP | Sudan’s army has said it will not allow the state to collapse amid nationwide protests, as the defence minister warned of a “plot” to trigger insecurity in the African nation. 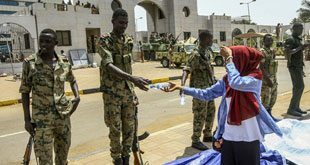 The army’s chief of staff, Kamal Abdelmarouf, said Wednesday the armed forces were ready to face those who destabilised the security of the Sudanese people. 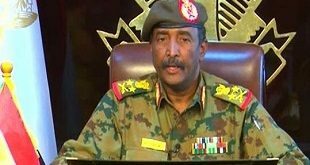 “Sudanese armed forces are aware of a plot to use the economic situation for triggering insecurity in the country,” Defence Minister Awad Ibnouf said in the military meeting.